Rainbow has exceptionally opened the doors of his "magical" studios to tell and illustrate the many innovations and projects of this autumn and 2019. 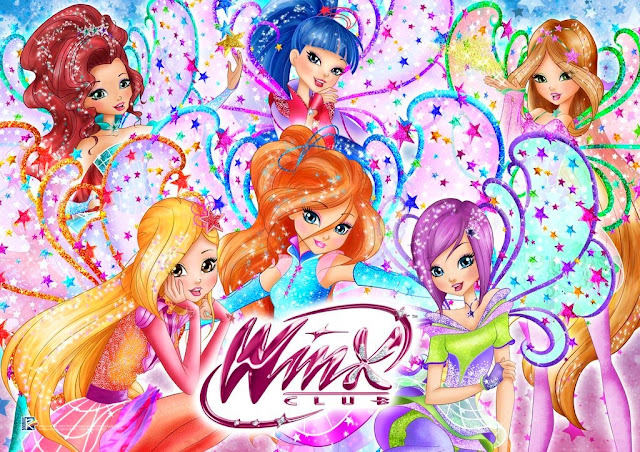 We start with Winx Club, a very successful classic brand in the world, which will turn 15 in 2019. From their debut the Winx have grown, they have been able to reinvent themselves, keep up with the times (if not even anticipate them) conquering entire generations of every latitude of the world and becoming, to all intents and purposes, an international "evergreen". The Winx brand is distributed in more than 100 countries. Rainbow produced 8 television series plus 2 other television series along with Netflix; 3 film films; live shows and international musicals. ➤ Traveling exhibition in the magical world of fairies including stories, curiosities, unpublished drawings, novelties and interactive activities. It will be inaugurated at "Lucca Comics and Games" on October 31st to move then in Milan, and continue in the European countries in 2019. 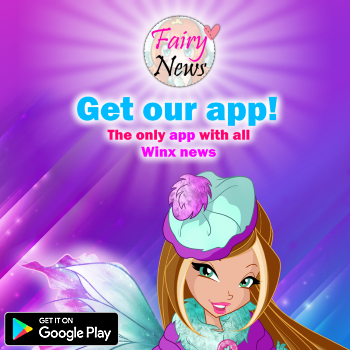 ➤ The next chapter of the saga, the new series 8, which will see the fairies in a new transformation, with the return of the most popular Winx Club - Enchantix, Sirenix and Butterflix. ➤ Great news in 2019 also the new live show, which will arrive in theaters all over the world: a great show that will enchant the audience with special effects, avant-garde technologies, holograms and spectacular light effects. ➤ Finally, the highly anticipated live action television series co-produced with Netflix, which will see the Winx transform into "flesh and bones" to continue to excite the large audience of young adults.